Here At TRUE STEAM, Our Goal Is Simple. To create lifelong customers by providing a service that cannot be matched in customer satisfaction and the results we guarantee. We understand the value of treating others the same way we like to be treated and exemplify this through our workmanship and friendliness. Locally owned and operated, our friendly, uniformed technicians are fully trained, insured and armed with the latest technology, equipment, and cleaning methods to ensure the best service possible. 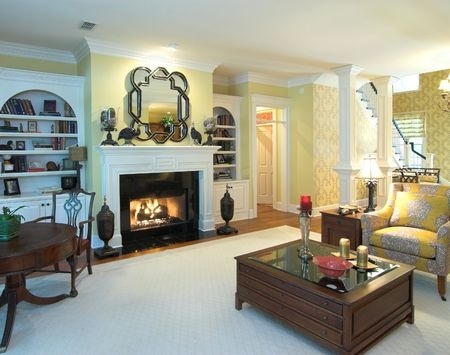 TRUE STEAM strives to create healthier homes and floors that look their very best. 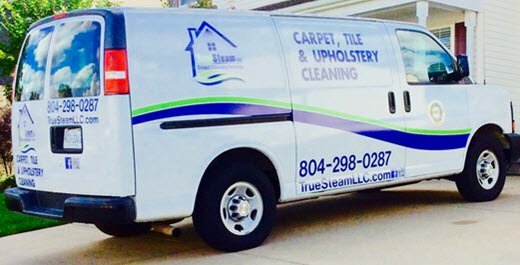 We provide Richmond and the surrounding areas with quality, dependable services such as carpet cleaning, tile and grout cleaning, upholstery cleaning, grout resealing and area rug cleaning. At TRUE STEAM we take pride in our work. We use environmentally safe cleaning products combined with our superior, truck-mounted equipment to ensure that our workmanship is consistently the best. 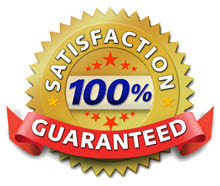 The customer is our number one priority and we assure 100% satisfaction with our 30-day spot free guarantee. 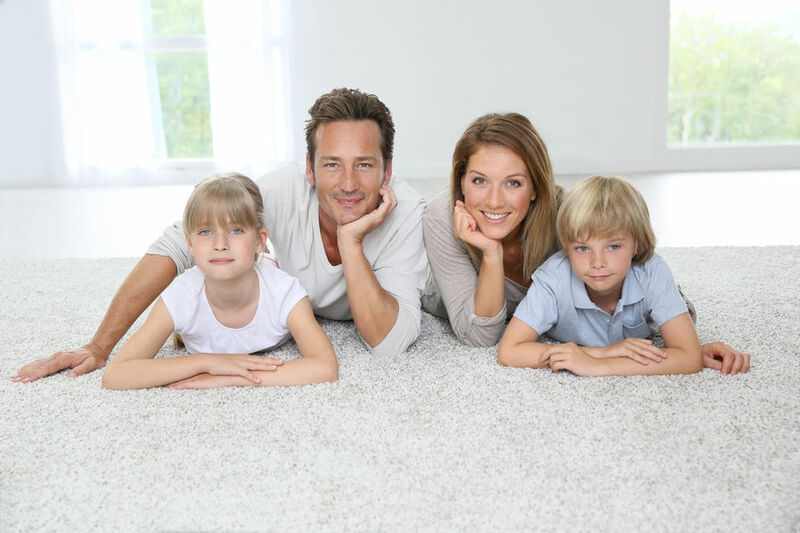 Maintaining your floors and keeping your carpets clean not only creates a healthier environment for you to live in, it protects the investment you made when you originally purchased your home. 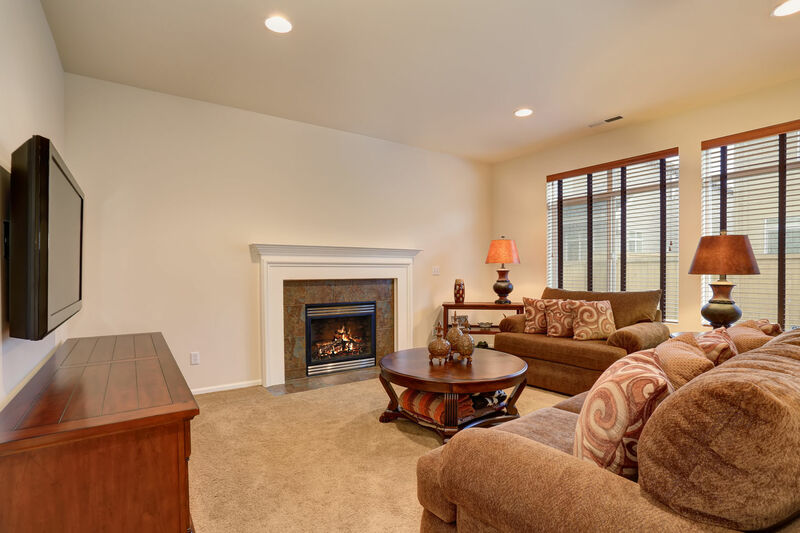 Our highly trained and experienced technicians will guide you through our cleaning process, true hot water extraction, and explain to you the benefits of having your floors professionally cleaned. Our technicians are highly trained and friendly.